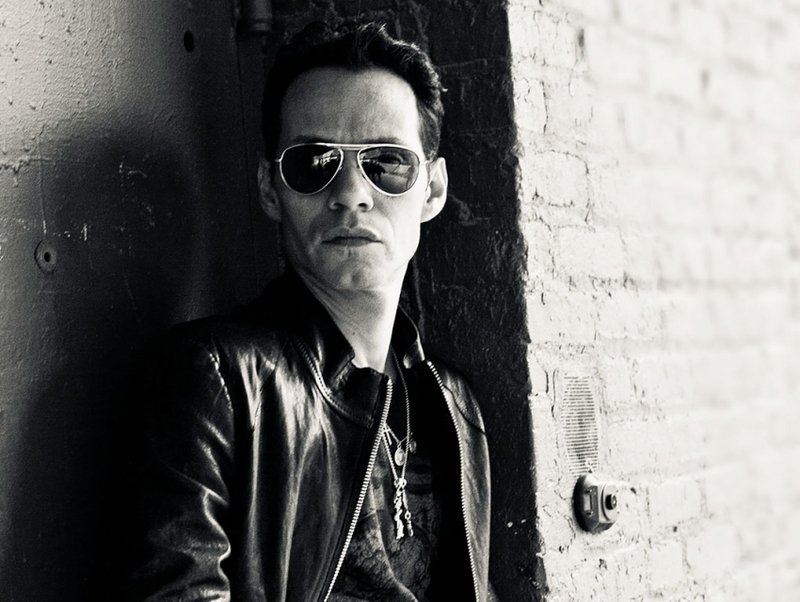 Latin pop star Marc Anthony is world-famous for his salsa hits and suave charm. Born to New York-based Puerto Rican musicians and named after a Mexican pop singer, Anthony was destined to go into music. After releasing his first album in 1993, he built a following in the Latin American community and signed to Sony Records. With the help of the major label, Anthony broke through into mainstream music audiences and continues to sell-out huge arenas around the world.